For years, Alzheimer’s has been affecting almost 44% of the population worldwide and, thus, family and relatives are affected as well. For this reason, many research papers have been done in order to look for a satisfactory solution to prevent, slow down, or even revert this malady from those who suffer it. So far, these investigations procedures have been proved inefficient in finding a definite cure and medications taken to deal with the disease are quite limited nowadays. All of this leads to a question that has arisen, especially on people dealing with the disease directly or indirectly: What are the most effective ways to prevent or slow down this disease? Since medications are not in such a great number to help the patients, researchers have taken the eye on the using of vitamins and supplements for that effect. It is well known that nutrition, without any doubt, is the most excellent assistant to keep a person in a good healthy condition. So it is obvious that investigators involved in the Alzheimer’s researches have taken a deep look into these sources of nutrients and their influences in the prevention, slowing down or stopping the disease. Nevertheless, the researches done in this field have proven null in the helping aspect of vitamins and supplements for an Alzheimer’s patient. This asseveration does not imply that vitamins and supplements should not be taken to deal with this sickness; it is a must for patients with the disease to take them so they can supply the nutrients the body start lacking when the malady gets into deeper stages. However, the intake of any these nutrients through vitamins and supplements should be highly recommended by the doctor who are observing and taking care of the patient; since the consumption of these nutrients – via natural food or medical drugs – could have a negative effect on the person with the disease. The human body needs nutrients to function in a healthy way, and Alzheimer’s patients seem to lose more nutrients than an average person. Due to this, the intake of these nutrients is very necessary to provide this shortage of them in order to help not only the body health condition but also the one of the brain, the most affected organ from this disease. Among several physicians, one of these nutrients is antioxidants. The function of them is to provide protection to the molecules from “free radicals” that damage your cells and can cause cancer, heart disease and mostly Alzheimer’s. Two of the most recognized antioxidants are beta-carotene and resveratrol. They both help the human body to fight free radicals damage, but it has not be proven their positive effect in dealing with the disease, so their intake is still in observation and more research is needed to give a satisfactory answer. Another nutrient lose in the development of the illness is Vitamin D. The levels of this vitamin have been shown as very low in Alzheimer’s patients. 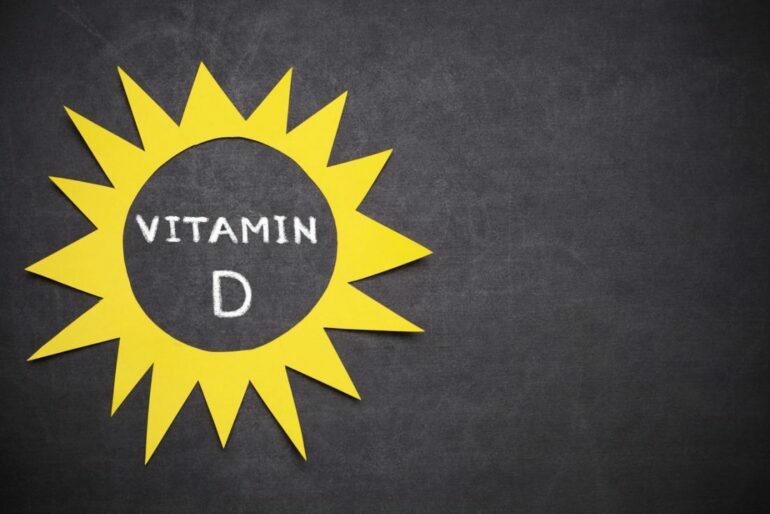 Studies have proved that people who have low levels of vitamin D are twice as likely to develop this disease. Contrary to popular beliefs, Gingko Biloba considers as a memory assistant for most of the common people has proved inefficient in dealing with Alzheimer’s and furthermore it is not recommended for patients with this disease, since it has shown side effect that affect negatively any person, and mostly those suffering this illness. In order to get an affirmative statement in the usage of vitamins and supplements dealing with the disease, more research is needed. Meanwhile patients should be totally confident of their physicians and follow their indications wisely.